The long awaited album "Orakel" is finally here! Aleksander Vinter or as we know him, Savant, delivers to us another 21 song album! His wide variation in sound has continued to catch the ears of many worldwide and still carries on to make the mark he has planned for himself. Backed by the label known as SectionZ, (Founded and lead by Joshua Hernandez) who have also picked up various young artists including Kaster, Twistex and many more! The pace at which Aleksander has created himself is a shock to us all. With this being his fourth album this year, we can only wonder how he does it! Although Savant is extremely up and coming, he still lies a mystery to most! 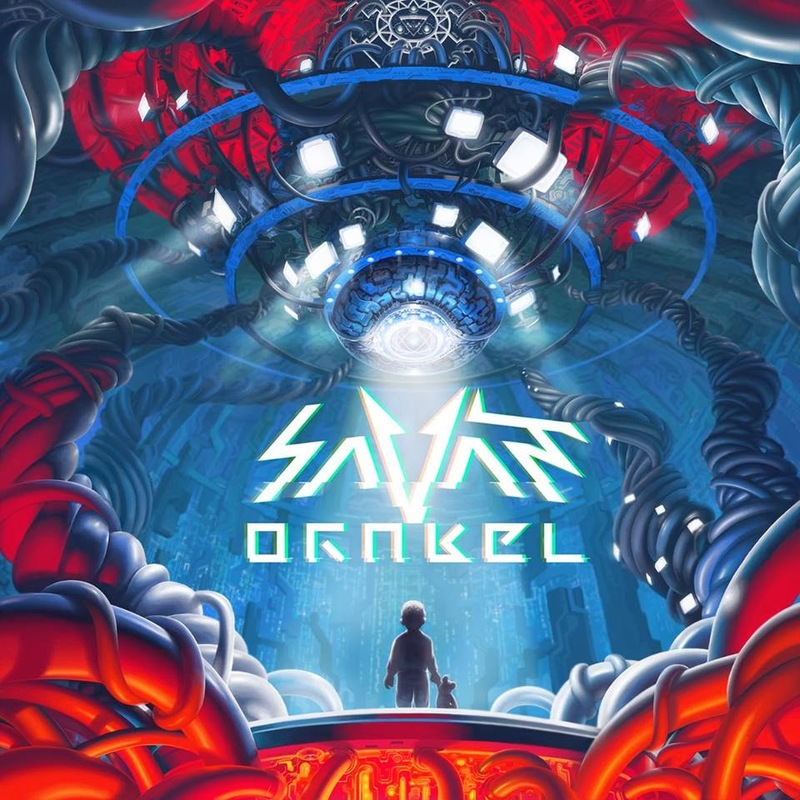 Check out his new album and help spread the word of Savant!